To us, setting and keeping to standards is not an iti biti thing. 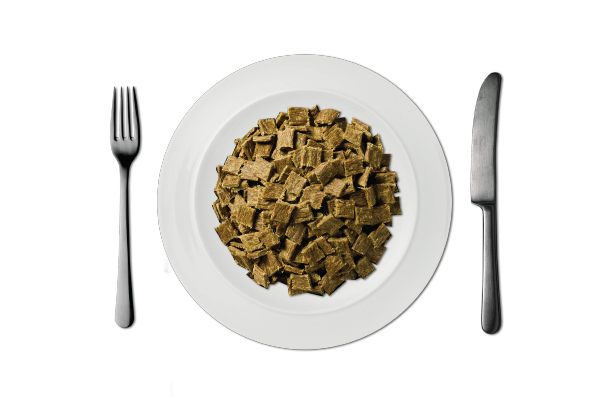 They are the way we ensure our pet food is not only good for your small pets, but good to the world. These are some key ways we make sure that iti is always the best that in can be. 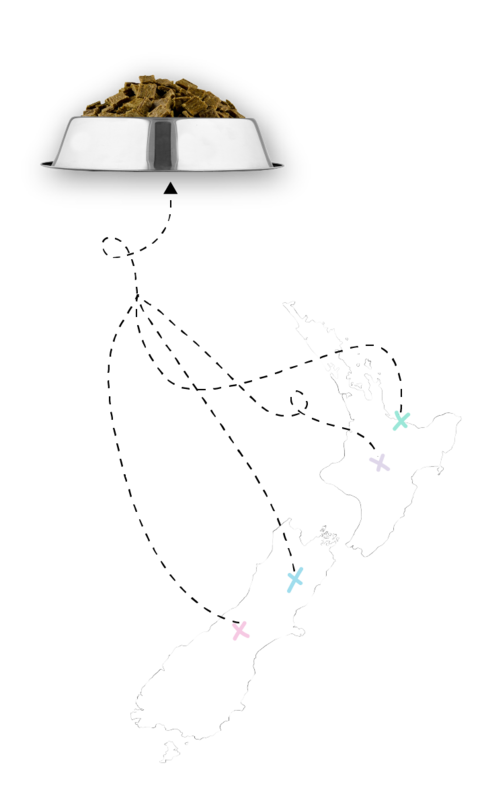 Our suppliers like their animals to roam free, with all of our beef, lamb and chicken all coming from free-range New Zealand farms. All farms adhere to the legislation ensuring humane handling of livestock, so we know that our meat is not only happy, but treated well too. iti Biti and iti Kiti are crafted in our facility which is also licensed for human consumption food. 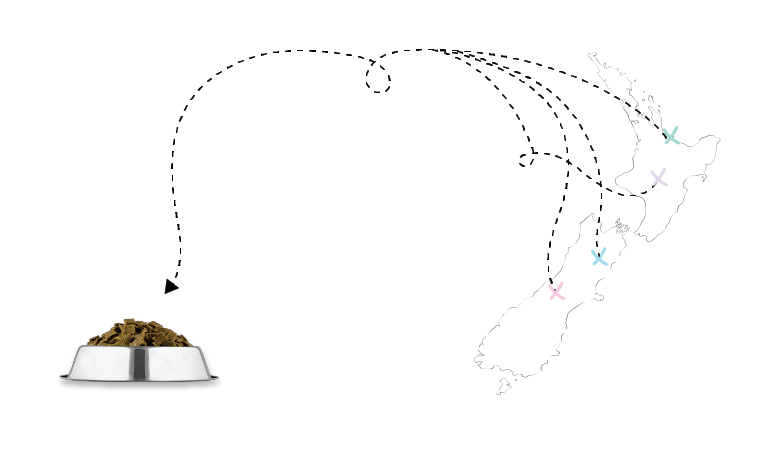 We’re comprehensively audited by the New Zealand’s Ministry of Primary Industries on a regular basis to ensure iti is clean & safe and for your pet to eat. It’s always best to know where your food has come from; your pet’s food should be no different. That’s why we can trace each batch of iti back to the farm of origin, giving you peace of mind that the meat meets our standards. New Zealand didn’t get its clean green reputation by chance. That’s one of the reasons we made New Zealand the home of iti; our suppliers put as much emphasis on sustainability as we do. Our farmers adhere to environmental practices, ensuring there is no run-off into waterways. Our wild caught fish are harvested under the New Zealand quota system. This means if a particular fish’s numbers drop, the quota allowed for that fish also drops until the species has recovered. Our salmon are farmed in the pristine waters of Marlborough or water flowing from the Southern Alps. Pets’ health always comes first with us. We have specially crafted iti as a bite sized way to meet the different nutritional needs of small dogs, such as energy levels, digestive system, bone structure, skin and coat health, and jaw size. This is especially important as our small friends are more susceptible to health issues, and our pet food can help address these needs. Small dogs also require more energy and more calories per gram than larger breeds, at a smaller mouth size.